Dear fellow mama, human, earthling: do you ever feel like you’re grasping around in the dark? Me too! Whew, I’m glad we found one another. 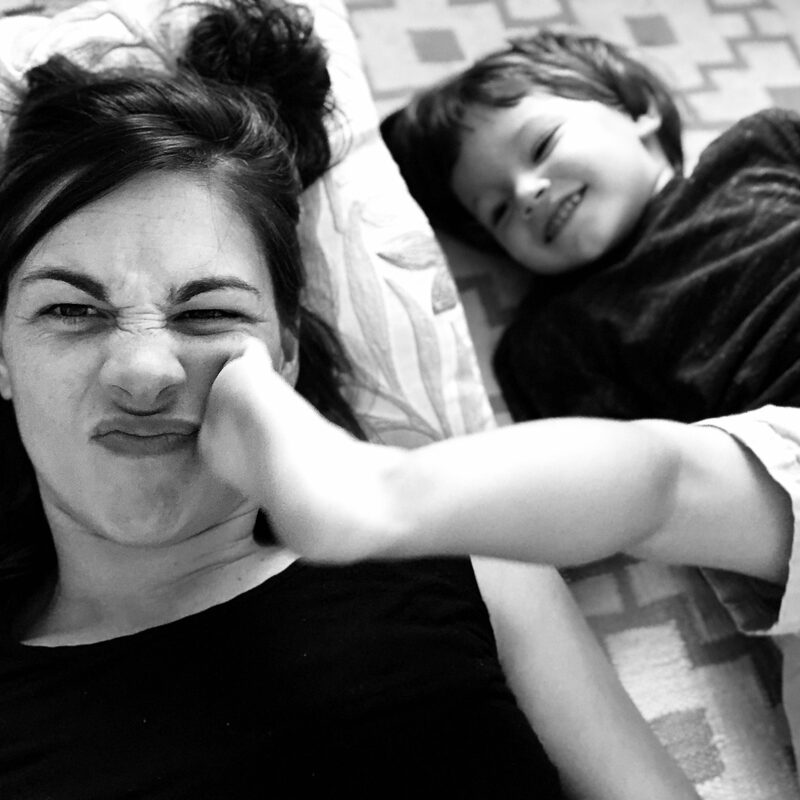 Hi, I’m Emily – a married mother of two, web designer, co-founder of a tech startup, art-maker, word-arranger, and boo-boo kisser. Despite all the above, sometimes adulthood still feels elusive. When that happens, I tend to share cringe-worthy personal essays in an effort to figure out what-the-mother any of this is about. Sign up below for all the juicy bits. "Probably more fartzy than artzy." Emily Artz French is an artist, designer, and mother who sometime writes and generally over-shares. On view in private residences.